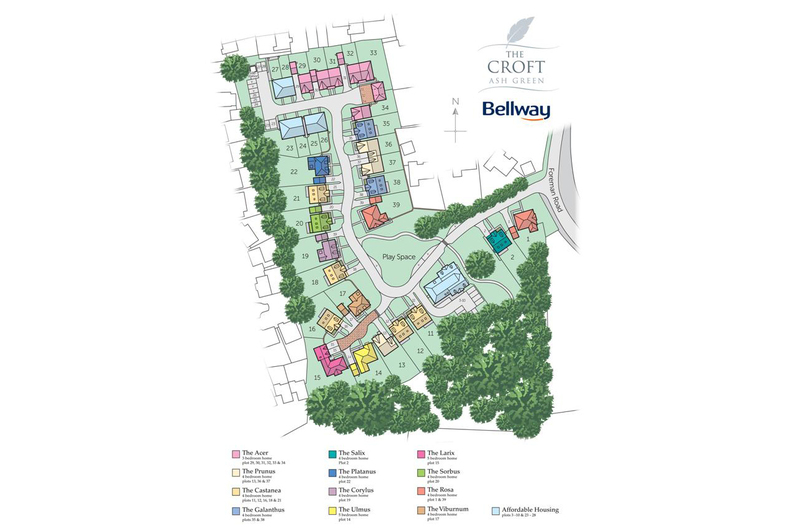 After working closely with Guildford Borough Council, Aspen Homes was successful in obtaining planning permission for 39 new homes at The Croft, Ash. 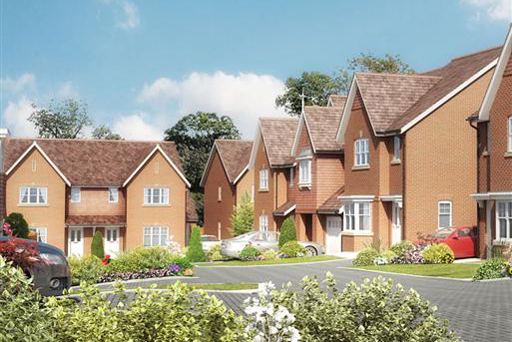 After careful consideration, Aspen Homes sold the site with planning permission to Bellway Homes. 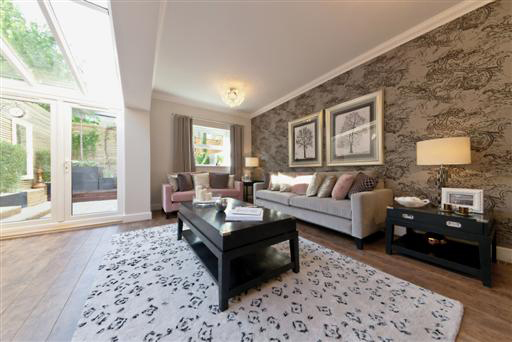 Set in five acres this development has delivered a great choice of new homes for the area with 14 of the homes being offered as affordable housing.